A luxury English Pear and Freesia Black Reed Diffuser. The beautiful fragrance of English Pear and Freesia in a black container. 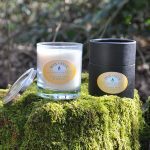 English Pear and Freesia Luxury Soy Wax Candle. The fresh fragrance of perfectly ripe english pears delicately wrapped in the wonderful fragrance of freesia. 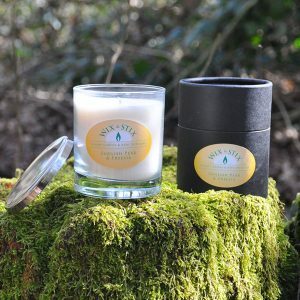 Click here to purchase this wonderful hand crafted candle.